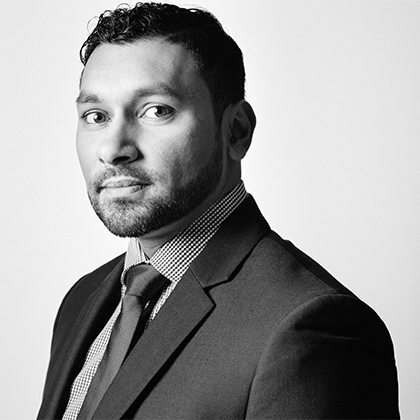 Mr. Perera is an Associate in the Collision Reconstruction Group at 30 Forensic Engineering. He holds a Bachelor of Applied Science (Mechanical Engineering) with a focus on Automotive Engineering. 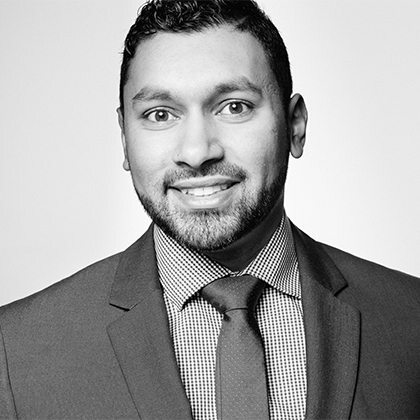 Nishan has been involved in conducting vehicle examinations and extracting ‘Black Box’ Data, as well as the investigation of numerous collisions involving, automobiles, motorcycles and pedestrians. 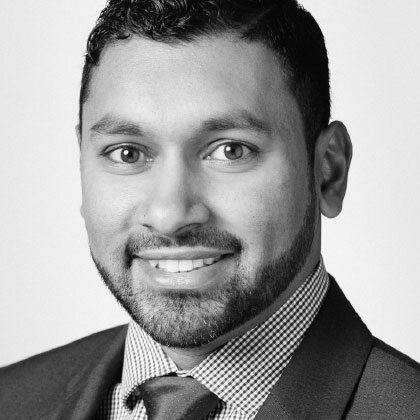 Prior to his career in Forensic Engineering, Nishan specialized in product design in heavy machinery and has investigated aerial lift failures and product liability issues relating to aerial lifts across the United States. Scissor Lift Technical Service Training, SkyJack Inc.
IPAF Aerial Work Platform Training, Skyjack Inc.